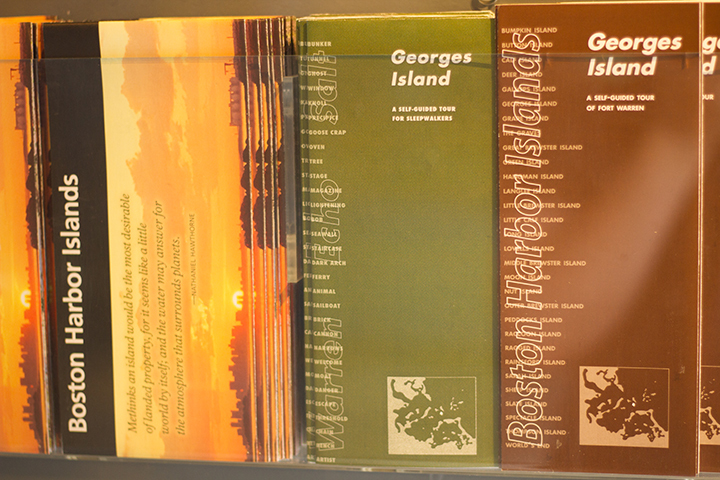 Warren, Echo, Salt: A Sleepwalker’s Guide to Georges Island is a “disorientation guide” to this historic Boston Harbor Island. 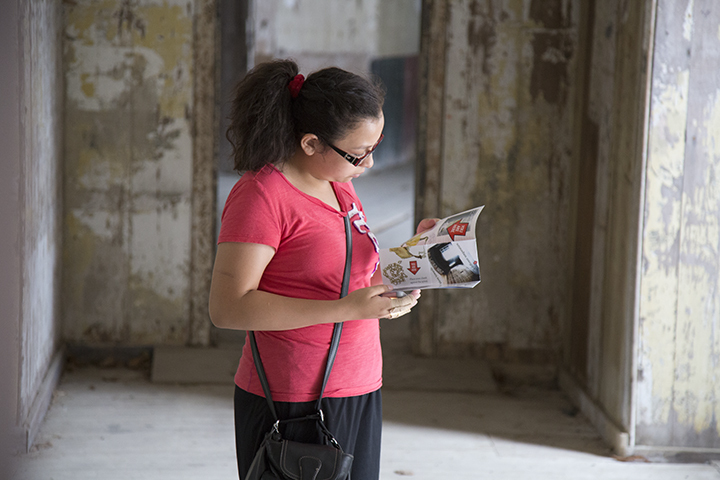 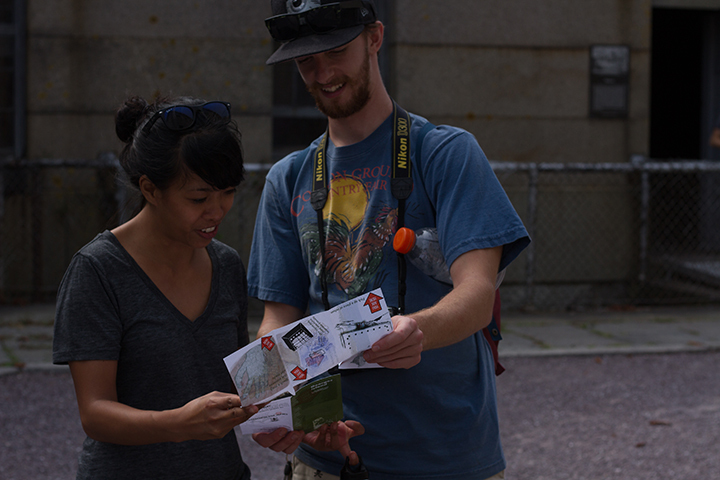 The guide is designed to mimic the Harbor Islands self-guided tour brochures on one side and the brochure for Outside/Inside, the festival which it was part of, on the other. 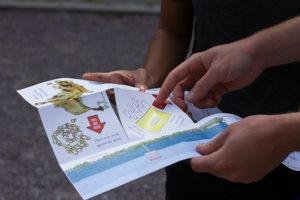 The interior contains drawings and photographs based on specific sites on the island paired with written prompts meant to inspire a dream like immersion in the islands landscape. A nuanced fold/cut aims to provide momentary confusion when refolding the guide. 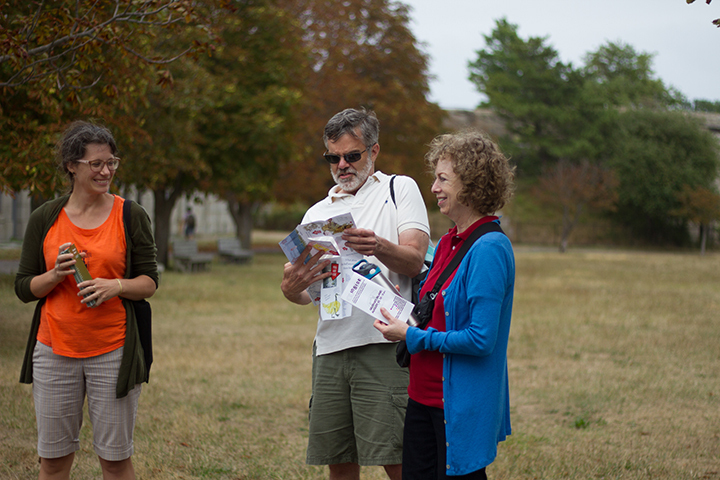 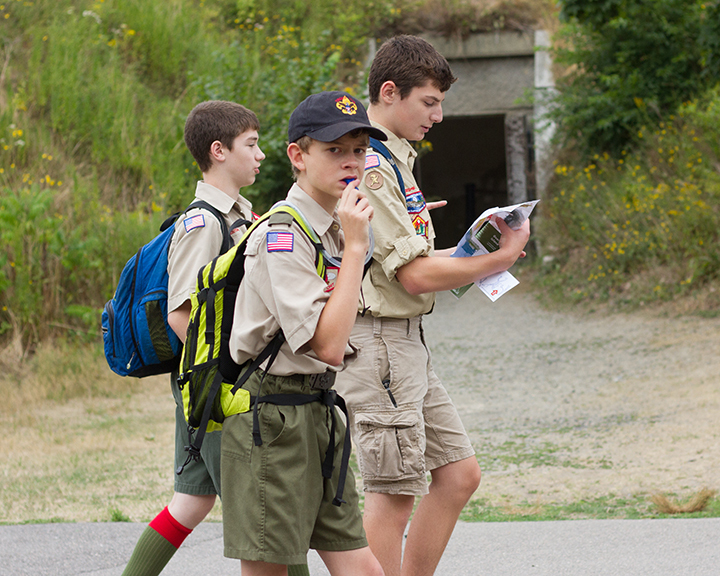 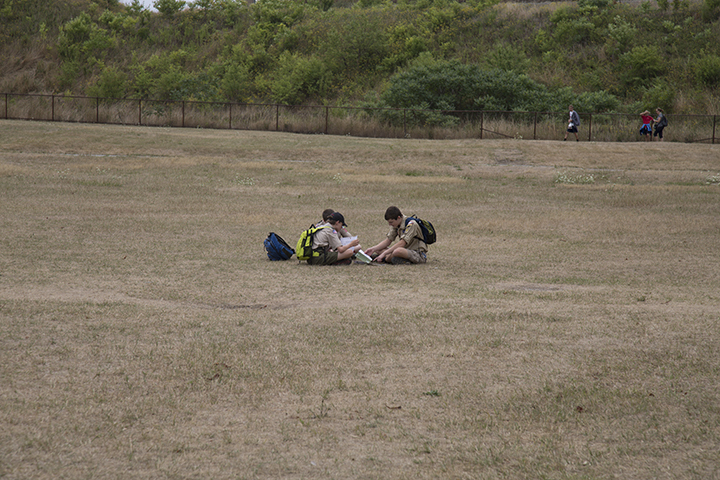 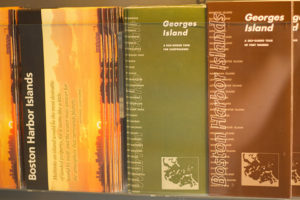 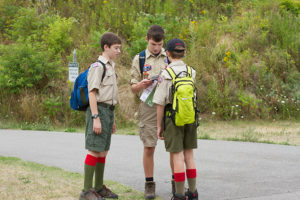 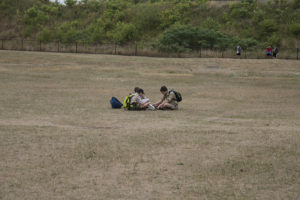 Warren, Echo, Salt: A Sleepwalker’s Guide to Georges Island was produced in collaboration with Heather Kapplow.